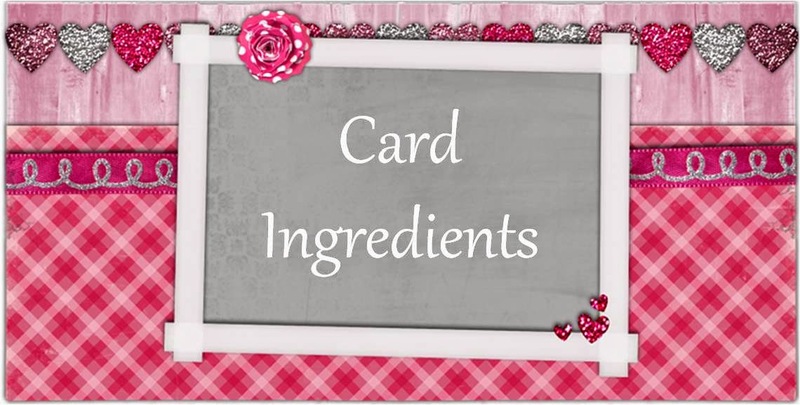 To create my card I started with a brown card base. I layered a piece of plaid patterned paper onto white and pink (lipstick) card stock. I added a piece of aqua card stock that I embossed using a Cuttlebug dot embossing folder and backed in brown and white card stock. I colored the image using Spectrum Noir pens and backed it in pink, brown and white card stock. I finished the card by adding 3 pink buttons. Such a cute image, the clown is adorable. 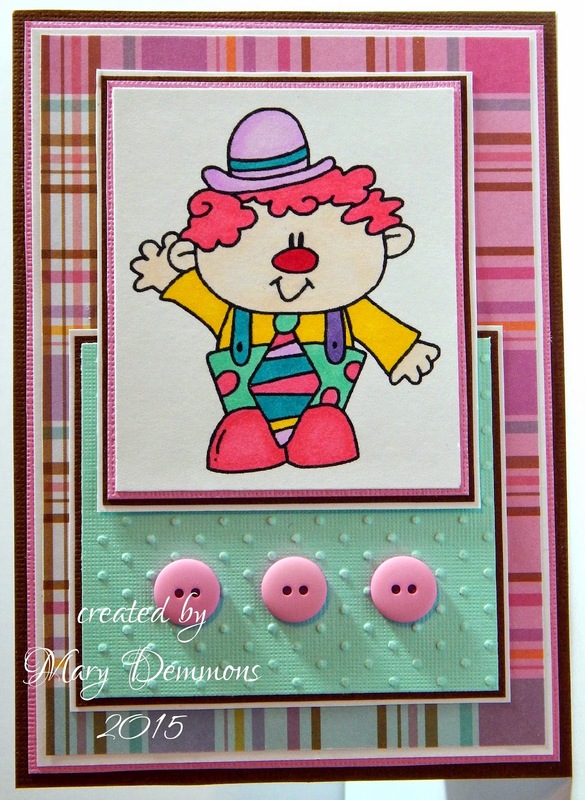 Thanks for joining us this week at Loves Rubberstamps...the buttons are a fun "B" element! He looks so cute. Great papers you used. Super Duper Cute! Love your use of the letter B! So happy you could join us at Loves Rubber Stamps this time around! Great card! The embossing looks lovely. Thanks for joining us at Little Red Wagon. A really great, fun card.